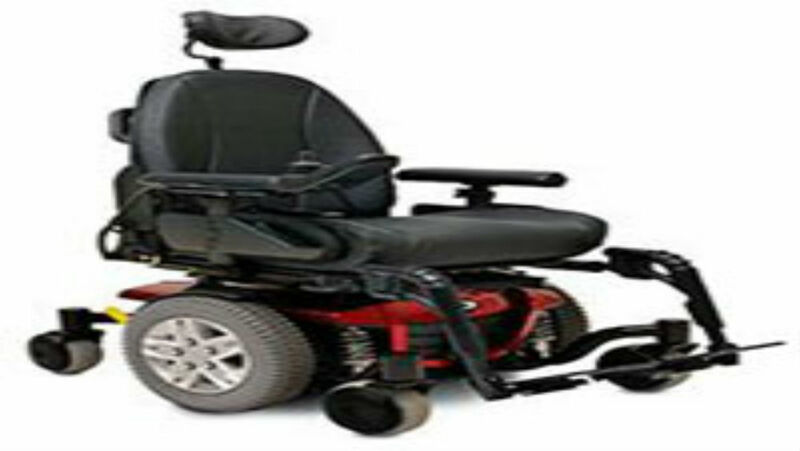 Electric wheelchairs typically have 2-6 wheels and come in a variety of different sizes and designs. For primary styles of electric wheelchairs exist and some are somewhat larger than the other catering to the needs of a specific individual. Some wheelchairs have both front and rear castors in order accommodate its six wheels. They are very important devices that help a lot of elderly and disabled individuals all over the world. They are built to accommodate just about everyone. Nearly 7 million people in America alone have an issue with mobility and have a need for a mobility device to help the get around, unfortunately, I do not up to date states for Ireland. Some people use walkers and crutches while others purchase electric wheelchairs to help them get around. Many of these same users find it difficult to get on and off public transportation which frustrates them and causes them not to want to leave their homes. Many of these people are unemployed for that very reason. More than 50% of the people who use a mobility device have some type of stairs either inside or outside of their homes. This can make it very difficult to get up and down the stairs. It is common for individuals who suffer from arthritis to use some type of mobility device such as a wheelchair or a walker. These individuals are in desperate need of a mobility device that makes it easier for them to get around not more difficult. Those types of wheelchairs do exist. If you are in the market for electric wheelchairs in Ireland, then Electric Mobility is a great place to start. You can search for one that accommodates your home and health needs without making it more difficult to get in and out of your home with ease. Feel free to contact us for more information.